My fridge is supposed to be fixed today (YAY! ), but since I have to make the meal posts the day before this meal was made with my fridge still out. 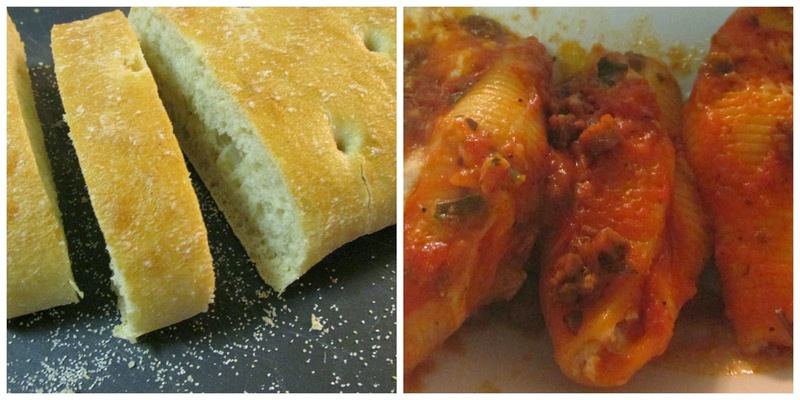 Since I didn't want to buy a bunch of ingredients that would promptly go bad, I thought I'd show you one of my go-to lazy day meals: Bertolli Rustico Bakes For Two. All of the Rustico Bakes are pasta of some sort, but they have four different kinds so you can mix it up according to your mood. Most grocery stores sell them in their frozen meals section. 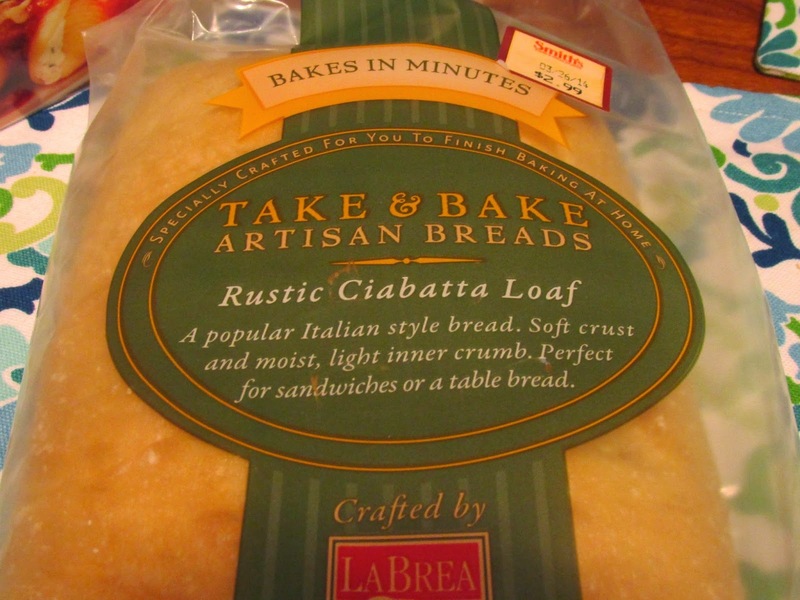 To pair with the pasta I also brought home some take 'n bake bread. I have no company preference on this. Generally if you buy bread that needs an extra few minutes in the oven it's softer than the bread that's completely pre-cooked. Plus, I just really love warm bread. Here are the finished products. The pasta isn't nearly as pretty as the picture on the package, but it tastes wonderful. There is also a lot of extra sauce you can pour over the noodles, I just left it off for the picture so you could see what the noodles themselves looked like. The great thing about this is it's all done in just over ten minutes and all I had to do was slide noodles in the microwave and the bread in the oven. Bon appétit! Thank you! It took almost no work! You never realize how much you use your fridge until it stops working! So true! It's much harder to function without than you would think! That good! I already have your mouth watering! Hello dear stay in touch. 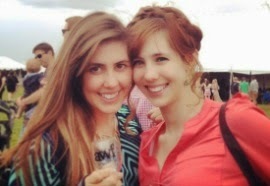 It sounds delectable Lauren! Glad you're getting your fridge fixed. Hope all is well. Thank you! It's all fixed now, so I'm excited to have normal food again! They may not look like the ones on the package but They still look delicious! I've never had those before but omg they look so good! They are relatively new, maybe they will expand as they gain more traction! Amiga que delicia amei o post.